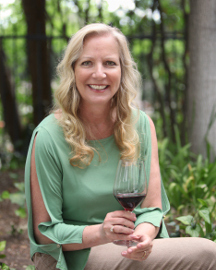 SAN FRANCISCO, CA – Debra Del Fiorentino, Founder of Wine Competitions Management & Productions, in conjunction with Craig Palmer and Allen Habel, co-founders of Experience Rosé (formerly Rosé Today), are pleased to announce the results from Experience Rosé: The 2018 Competition, held at Soda Rock Winery in Healdsburg, California on Wednesday, April 18. Directed by globally-renowned wine expert and educator Del Fiorentino, Experience Rosé: The 2018 Competition drew 317 entries of domestic and international rosé wines – a thirty-seven percent increase from the number of entrants in last year’s competition. 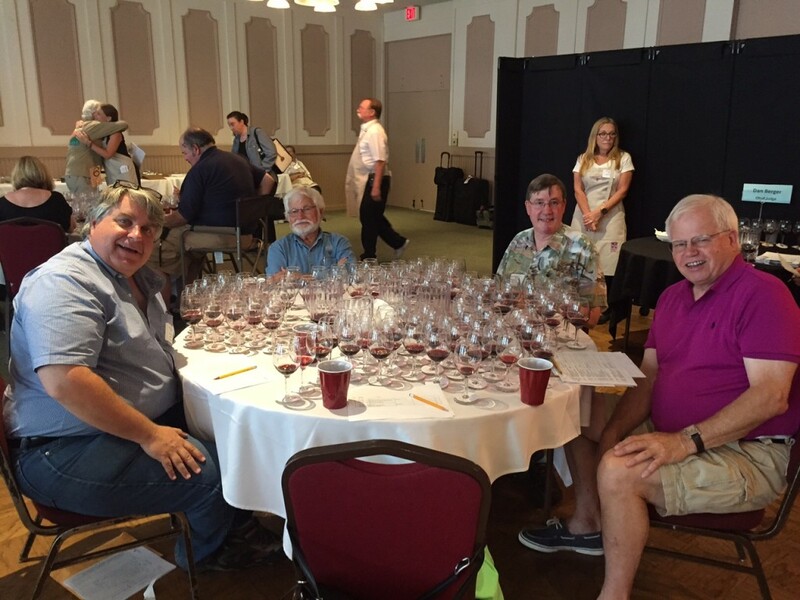 The esteemed panel of top-tier judges selected by Del Fiorentino sought out the very best in dry, sparking and sweet categories – all of which represented a wide range of rosé winemaking styles. 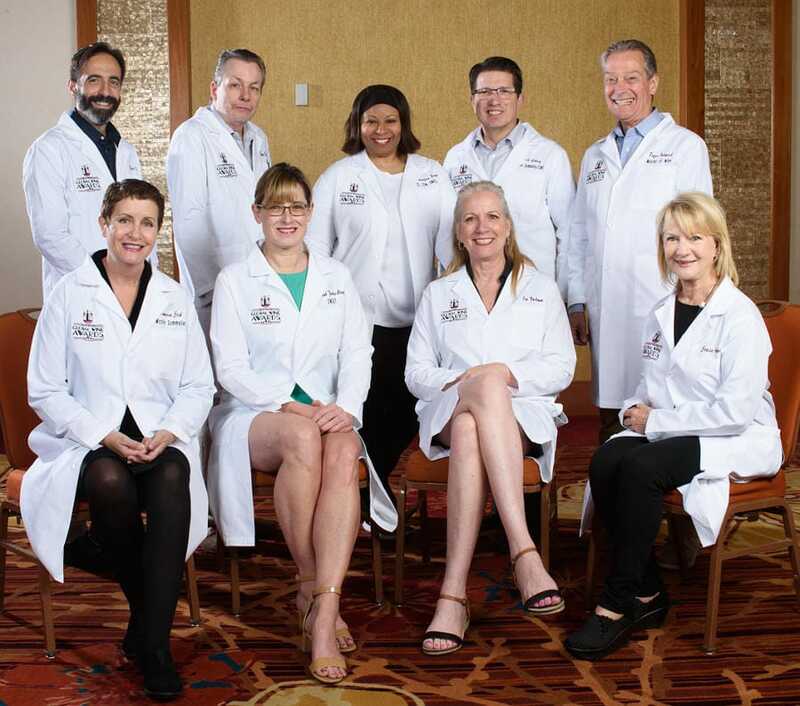 Judges included Dan Berger, Jacques Brix, Bernadette Byrne, Traci Dutton, Renata Franzia, Denise Gill, Erik Miller, David Sandri, Chris Sawyer and Cathy Vicini. 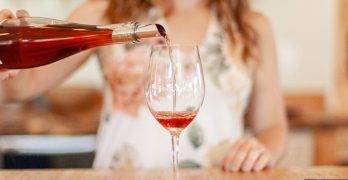 The Competition embodies the concept of rosé wines as an integral part of the wine drinking experience every day, all year long “because every day pairs better with Rosé,” the tagline for this and every Experience Rosé event. Top honors and Best of Show went to Draxton Wines for its 2017 Pinot Meunier Rosé, Napa Valley, garnering an impressive 100-point score. Advantage International was awarded Best International Dry, Double Gold and Best of Class for its 2017 Marquis de Goulaine Rosé d’anjou. Bronco Wine Company was awarded Best Domestic Sparkling, Double Gold and Best of Class for its NV Domaine Laurier Brut Rose while Natural Merchants, Inc. was awarded Best International Sparkling and Best of Class for its NV Tarantas Sparkling Rose. Penns Woods Winery took Best Domestic Sweet and Best of Class for its NV Penns Woods Winery Moscato Rose. Overall the judges awarded five Best of Show accolades, 10 Best of Class designations, 15 Double Gold and 79 Gold honors. A complete list of winners can be found by visiting http://rosewinetoday.com/competition-winners/. 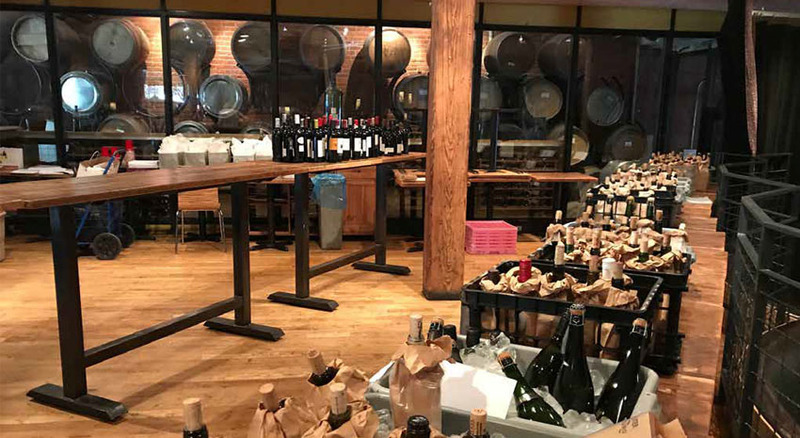 Results were announced at an intimate gathering held at Soda Rock Winery on Thursday, April 19th, following the judging. About 15 wineries, all competition gold-medal winners, poured and convened with industry influencers and event sponsors and producers. Experience Rosé is proud to thank its Presenting Sponsor, Bank of Marin, and Hosting Sponsors: Soda Rock Winery, Sonoma Magazine, Spirited Magazine, and Hangar 1® Vodka. Experience Rosé is all about providing extraordinary experiences to anyone who revels in the passion for Rosé. The brand’s dedication to excellence continues with two new consumer events held in June and October. On Saturday, June 16, 2018, The Great Rosé Pairing for Summer will take place at The CIA at Copia in Napa, from 11AM to 4PM. 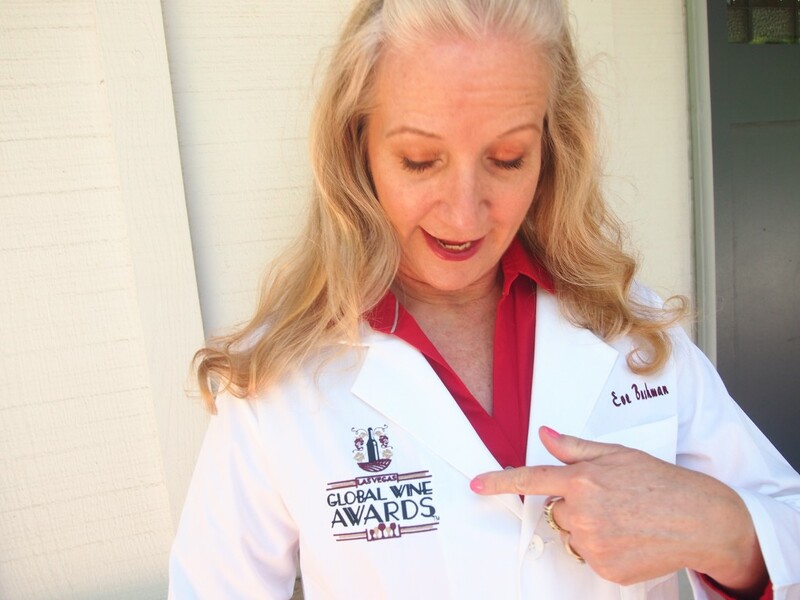 Attendees will sip winning wines from the 2018 Competition paired with gourmet cuisine from six major rosé producing regions (France, Italy, Spain, Northern California, Central California and Southern California) prepared by teams of emerging star chef CIA students and led by Lars Kronmark, Professor of Culinary Arts at CIA California. A sampling of rosé cocktails and summer refreshers using Hangar 1®’s newly launched rosé infused vodka will be prepared by CIA’s wine and beverage students. 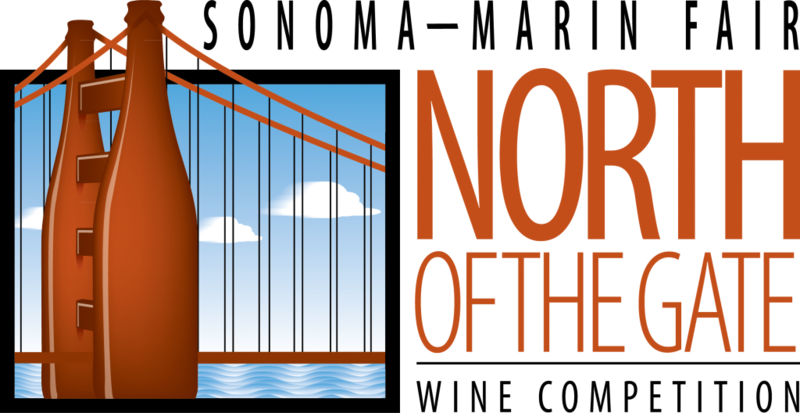 This multifaceted event will also include special arts programming and Experience Talks – an educational series featuring presentations, panel discussions and pairings curated by John Cesano, Executive Director of the Anderson Valley Winegrowers Association. Jubilant, intoxicating music will be provided by Steel Jam. Later in the year, on Friday, October 19, Jaxon Keys Winery and Distillery in Hopland (Mendocino County) will host The Great Rosé Pairing for Thanksgiving. Nicholas Petti, Culinary Arts Instructor at Mendocino College, along with his talented students, will create a selection of seasonally-inspired bites to showcase perfect Rosé pairings for holiday dinners and celebrations. This event exclusively features Rosés produced in the Hopland and Redwood Valley regions of inland Mendocino County. Tickets for both The Great Rosé Pairing for Summer and The Great Rosé Pairing for Thanksgiving can be purchased by visiting: www.experiencerose.com. 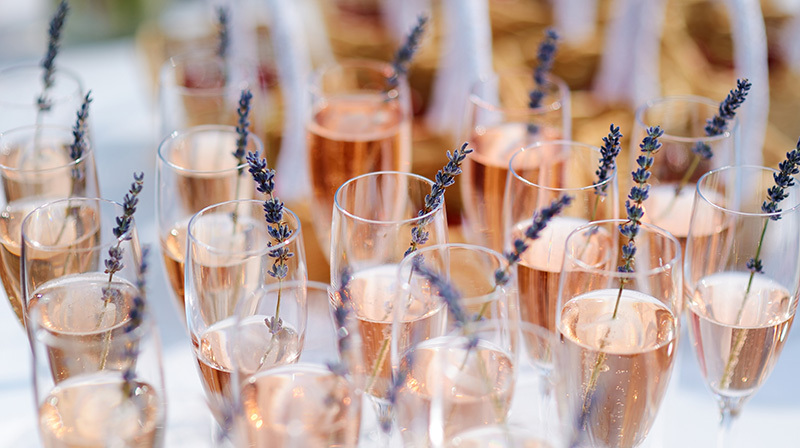 “Because every day pairs better with Rosé” is our theme. With the burgeoning passion for the colorful array of Rosé wines, Experience Rosé showcases excellence in international winemaking, connecting wine lovers with singular adventures and curated resources that are spirited, expansive and revelatory. For more information on Experience Rosé please visit, www.experiencerose.com. The Culinary Institute of America’s newest location in downtown Napa, the CIA at Copia, offers food and wine experiences to the public, including hands-on cooking and beverage classes, culinary demonstrations, shopping, dining, community events, private events, and more. It is the first public-facing facility for the college. Jaxon Keys, a 1,250-acre estate winery, continues a historic legacy in Mendocino County with their long-term commitment to fine wine and brandy. Formerly Jepson Winery, the estate’s new name, Jaxon Keys, is a tribute to family ancestors Jack Wilson and Cecil Key – honoring the past and heralding a new era. They offer many varietals grown on their ranch for tasting at their 1880s Farmhouse Tasting Room. Enjoy a leisurely wine tasting at the antique bar, spend some time out on the covered veranda, drink in the views, the flavors and the old-fashioned hospitality served up Mendocino style. Jaxon Keys makes a wine for every taste – Chardonnay, Sauvignon Blanc, Viognier, white and red blends, Grenache, Zinfandel, Primitivo, Cabernet Sauvignon, Syrah, Petite Sirah, a port-style wine and Alambic pot-still brandy. NEW YORK (PRWEB) – The Prosecco DOC Consortium, the entity that oversees the production of the hugely popular Italian sparkling wine, is pleased to announce the launch of the first ever National Prosecco Week, beginning Monday, June 11th. The week-long activation will see masterclasses for media and trade, as well as public consumer events at multiple cities throughout the United States—New York, San Francisco, Dallas, Miami and Chicago. 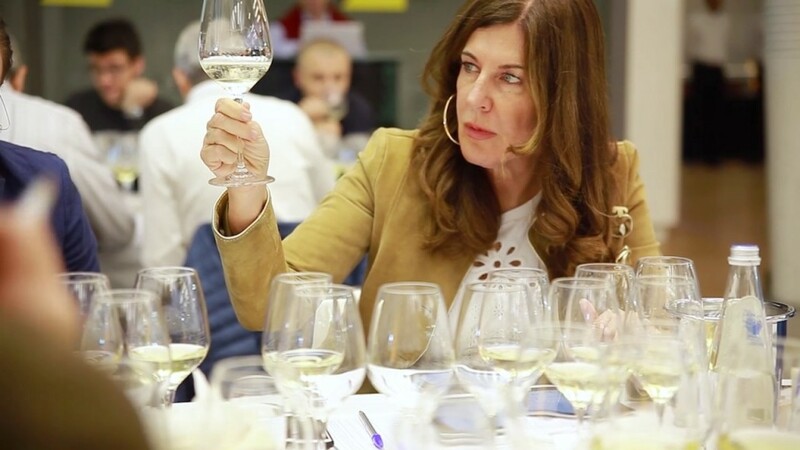 The masterclasses, led by well-known sommeliers in each city, will focus on teaching and showcasing Prosecco’s food pairing versatility with various dishes. Consumer parties will also be held in these cities, in commemoration of the famous Italian sparkler. Prosecco DOC will also launch nationwide restaurant and retail promotion, from Prosecco ‘by the glass’ specials and limited-edition Prosecco and pizza pairings to various in-store promotions. 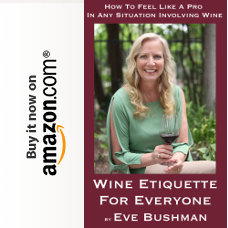 In addition to celebrating Prosecco, this initiative will also serve an important educational purpose, debunking myths and misconceptions about the Prosecco category and teaching consumers, press, and trade how to recognize—and enjoy—authentic Prosecco. The sparkler’s ever-increasing popularity has been accompanied by an inevitable rise in imitations from within Italy and around the world, and steps toward recognizing real Prosecco grown in the designated area and according to strict regulations will be discussed. Stay tuned for more details about the many exciting celebrations and initiatives of Prosecco DOC. For more information on National Prosecco Week, please contact Megan DeAngelo (mdeangelo@colangelopr.com) with Colangelo & Partners. To stay updated for upcoming events, follow Prosecco DOC on Facebook (@proseccodocusa), Instagram (@proseccodoc_usa), and the Consortium’s official US website, http://www.casaprosecco.com.